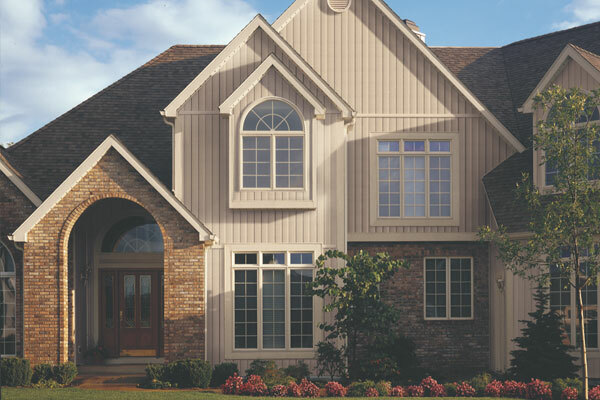 When you want the very best quality house siding available in Lancaster, guaranteed by the siding industry’s finest materials and parts guarantees, and installed by experienced and professional installers who work for a company operating for more than twenty eight years, look no further than Siding and More. 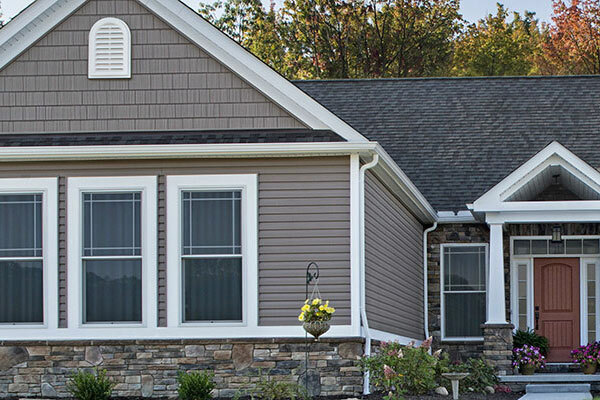 Siding and More, conveniently located in Lancaster along with nearby towns, is proud to offer vinyl siding products manufactured by Noradex and Mastic. Both are offered in prices to satisfy every budget, to say nothing of their comprehensive collection of color styles and surface finishes. For anyone who is building a brand new home, vinyl siding in Lancaster, is a logical choice. And with wide selection of exterior siding materials, there’s no reason for existing homeowners to postpone renovating your present home. 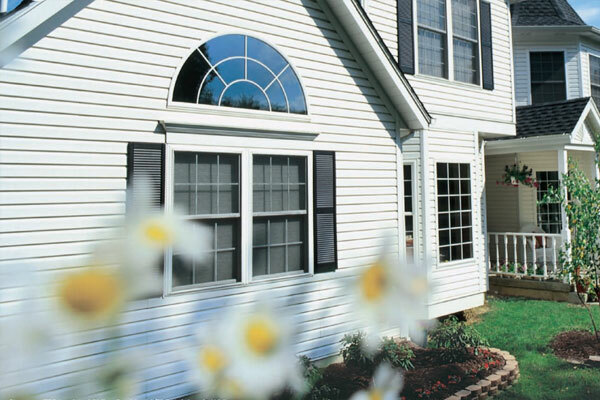 Vinyl Siding from Siding and More is truly an asset to your home! It includes a Lifetime transferrable warranty on materials and labor. It comes in numerous colors and finishes. 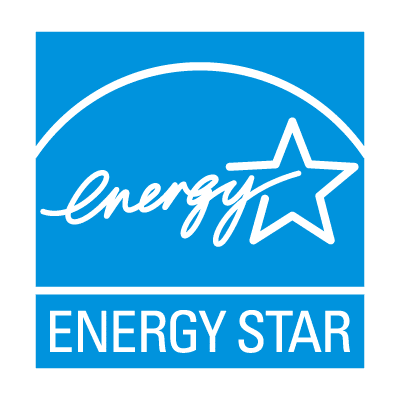 It insulates your house from noises, heat and cold and extends the life span of your Heating and air conditioning systems. It increases the property value of your property. 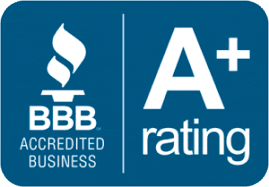 Vinyl siding is extremely easy to take care of. Although made from vinyl, it is almost impossible to tell it isn’t wood. 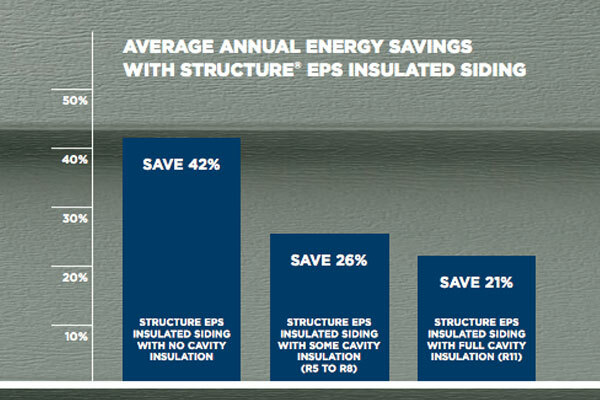 This is only one of the reasons why home owners in Lancaster purchase vinyl siding from Siding and More. Painted wood house siding has got a moderately minimal life-span here in North Texas. Between the crazy swings created by broiling summer heat and freezing winters, the surface takes a beating. 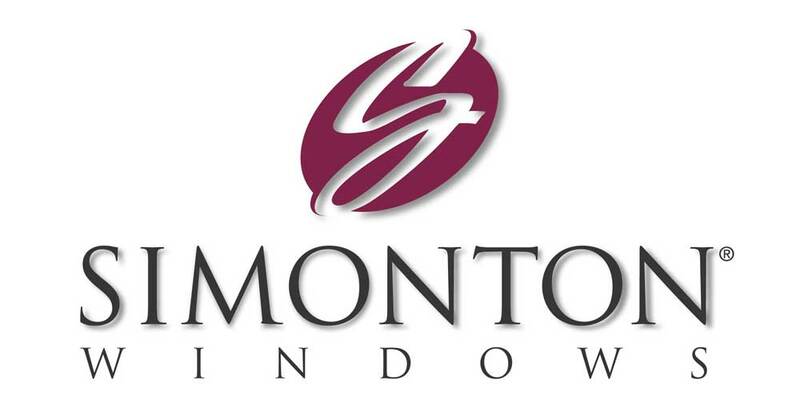 Our top quality vinyl siding will provide years of stunning, maintenance-free coverage. Think of the dollars saved by not having to paint the house! Call (972) 636-3513 to schedule an Appointment and get your FREE estimate today!